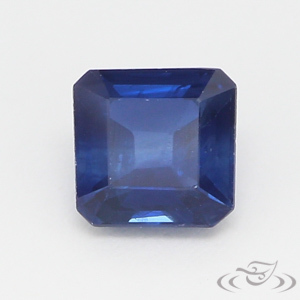 We love Sapphire & Ruby, especially for engagement rings, because they're durable, beautiful and come in almost every color. 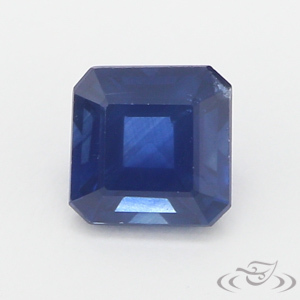 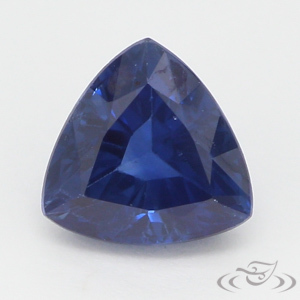 We cut many of ours right here in our Seattle area workshops, so take a look at our Sapphire collection for a unique look. 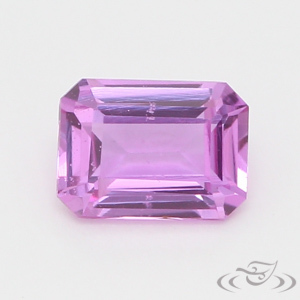 We offer both natural mined gemstones from Montana & other areas with fair labor standards and excellent human rights records, as well as Lab grown gems. 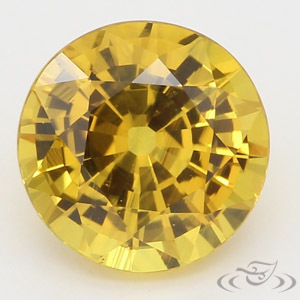 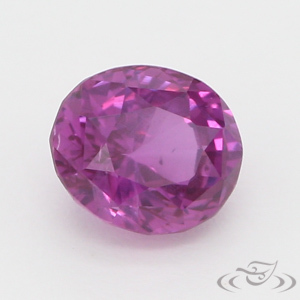 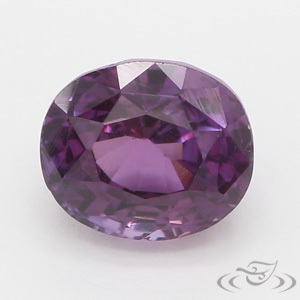 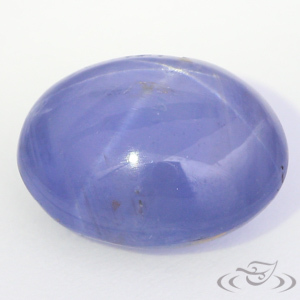 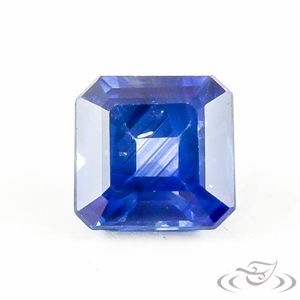 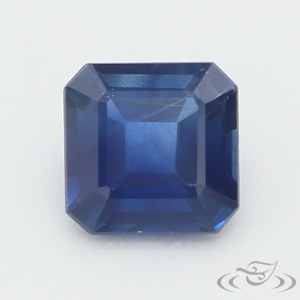 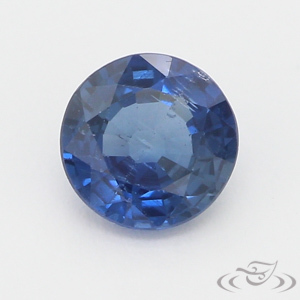 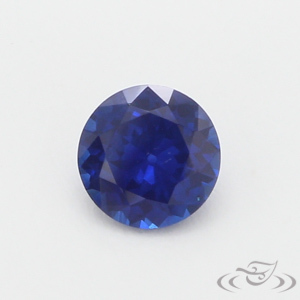 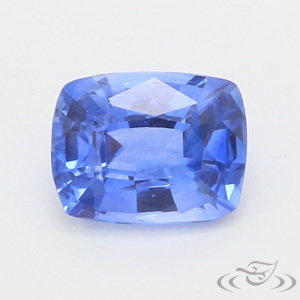 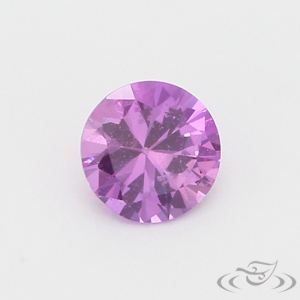 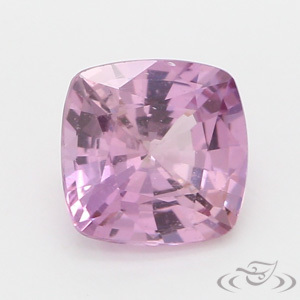 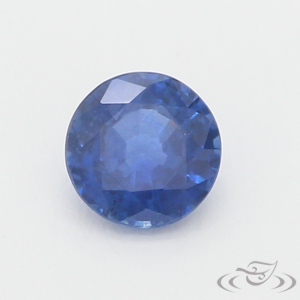 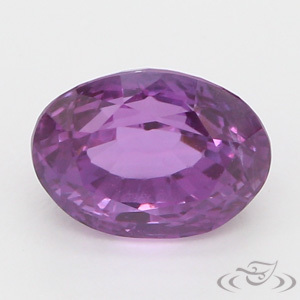 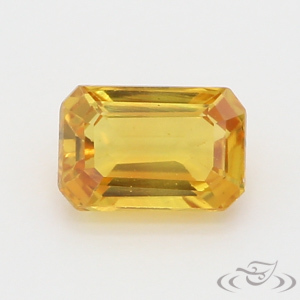 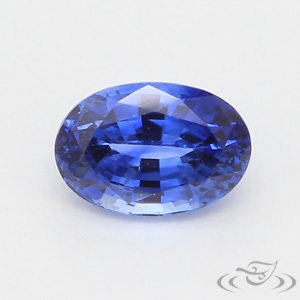 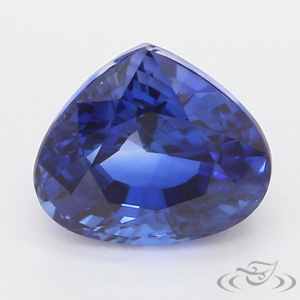 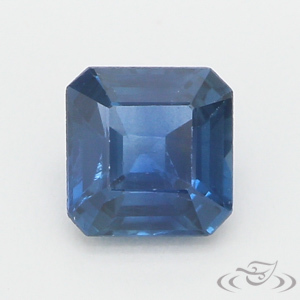 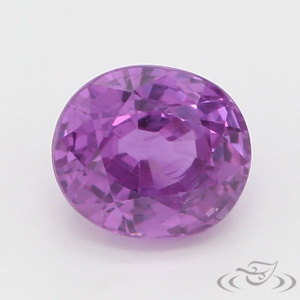 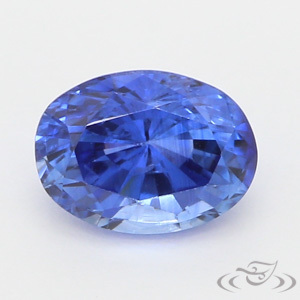 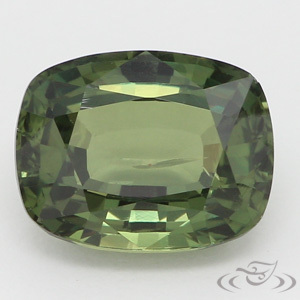 Lab gems are physically identical to natural gemstones, and are produced in controlled environments using even fewer resources and with a low carbon footprint.